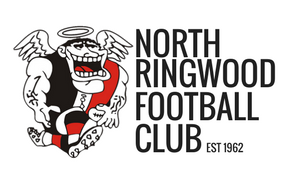 This year’s Past Players And Officials Day is one not to be missed as we celebrate many “8” milestones that helped shape our club such as 1978 Seniors Premiership, North’s First, 1998 Reserves Premiership, and Under 18s Premierships of 1988 and 1998. This is going to be another huge day at the club, so please get in early to reserve your spot. Includes Free Ground Entry – please advise gatekeeper on entry. Please forward this to your mates to ensure no-one misses out on an invite. to ensure we have sufficient food to feed you.